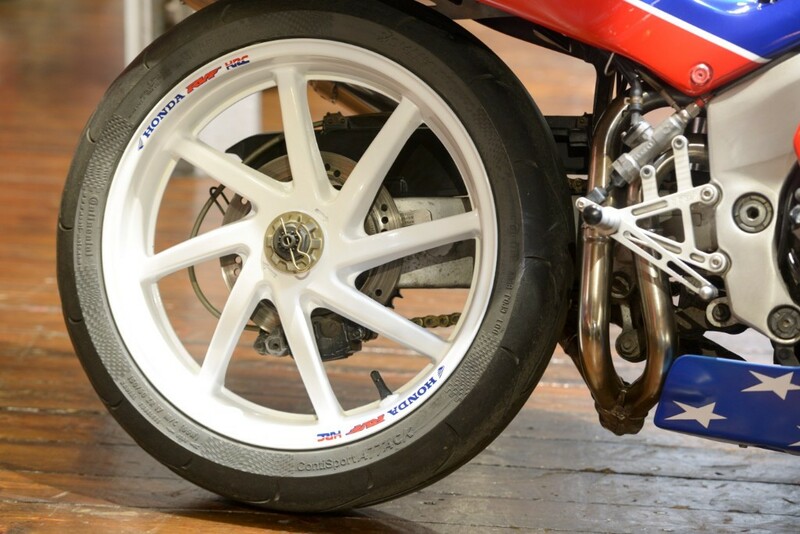 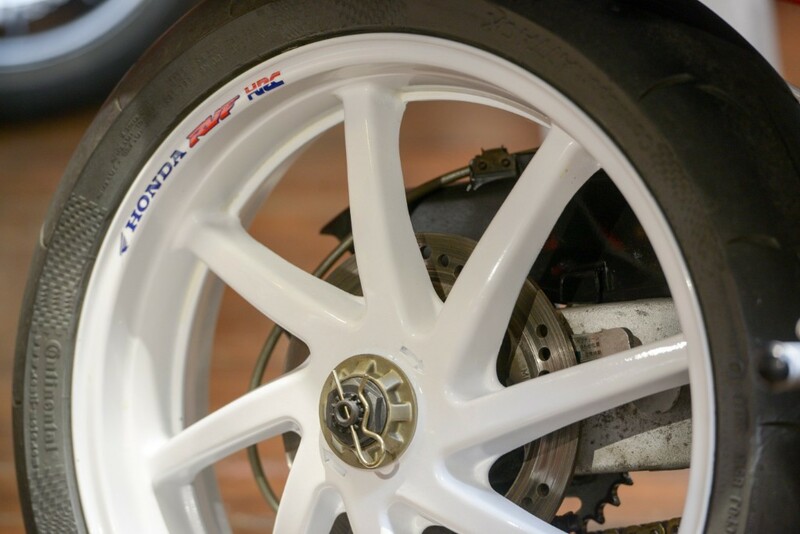 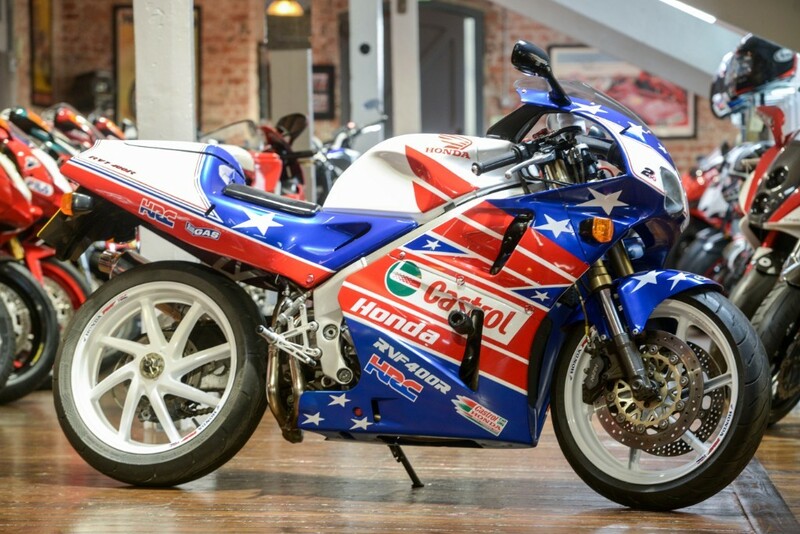 THE BIKE SPECIALISTS, TRADING STANDARDS AWARD WINNERS Here we have the opportunity to purchase our 1995 Honda NC35 RVF400R. 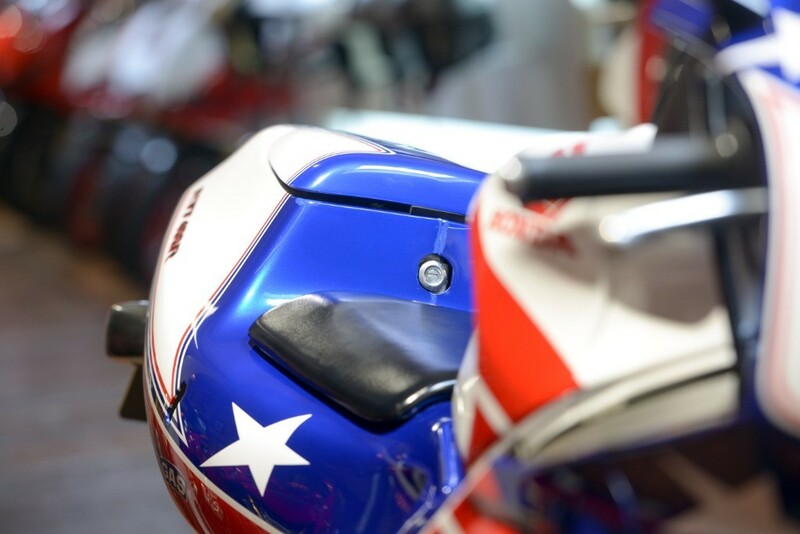 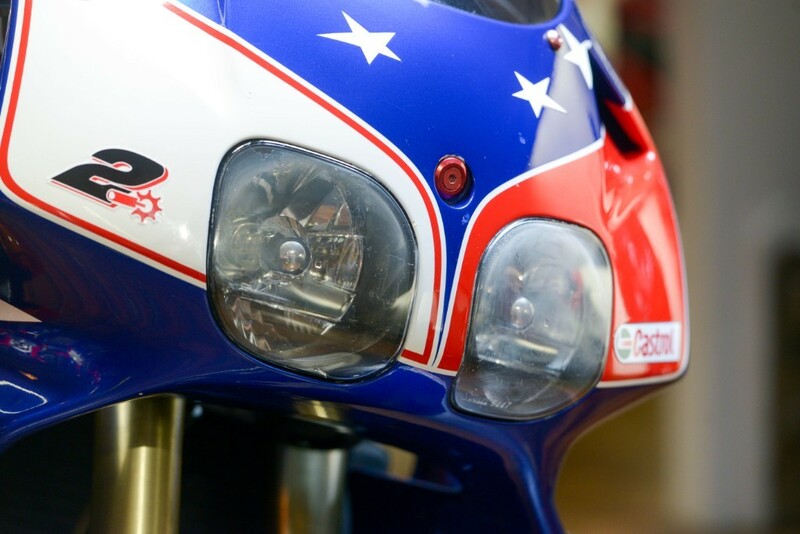 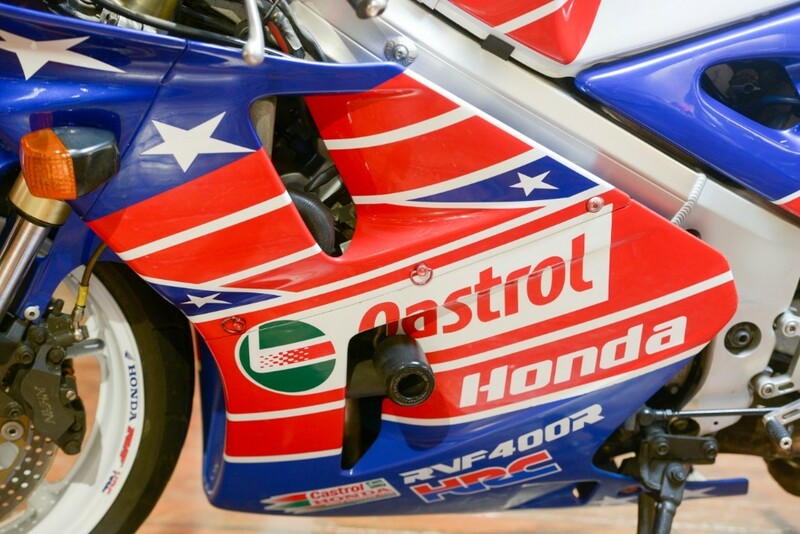 This bike looks stunning and is unique having been finished in Colin Edwards Castrol team paint scheme It has covered 23,057 miles from new and comes with a host of old MOTS documenting the bikes mileage history since being brought into the country in 2005. 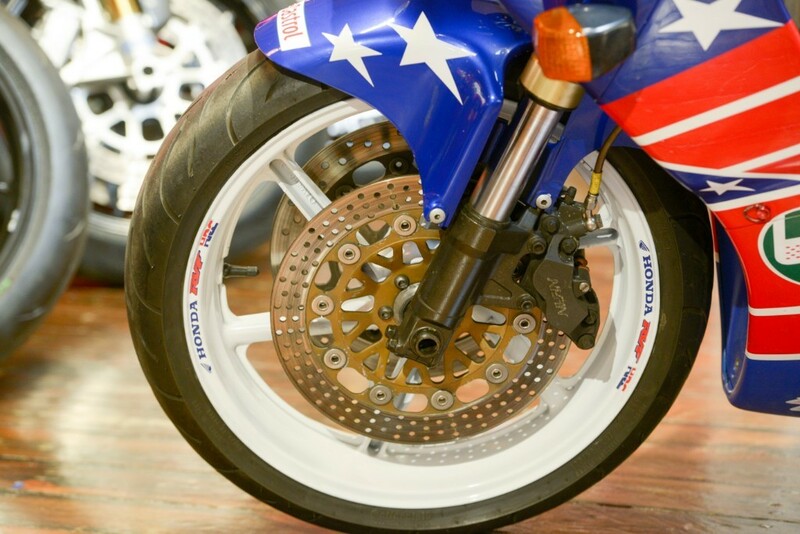 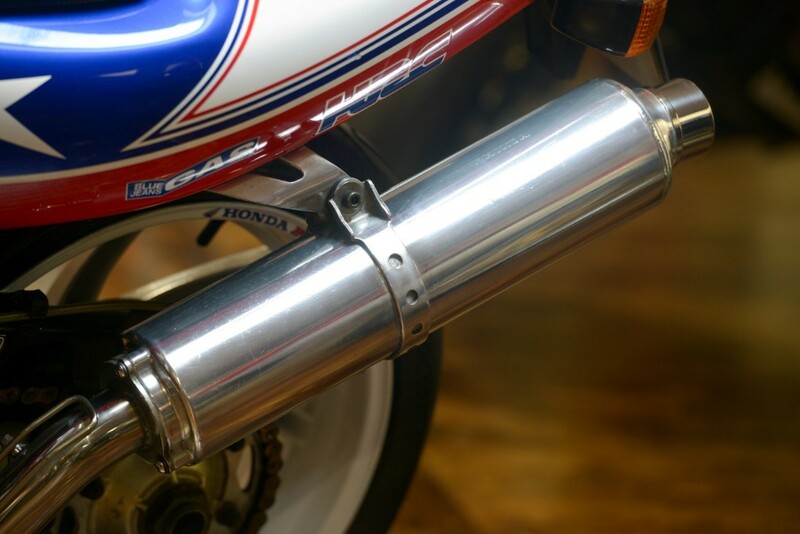 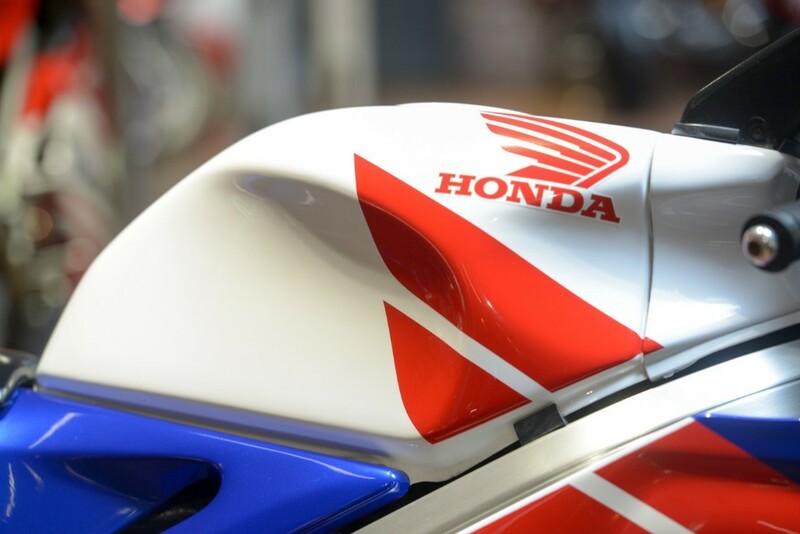 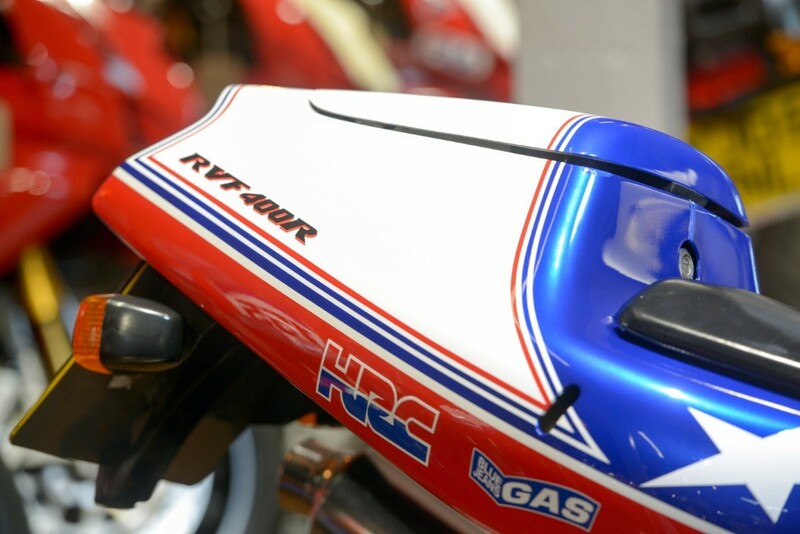 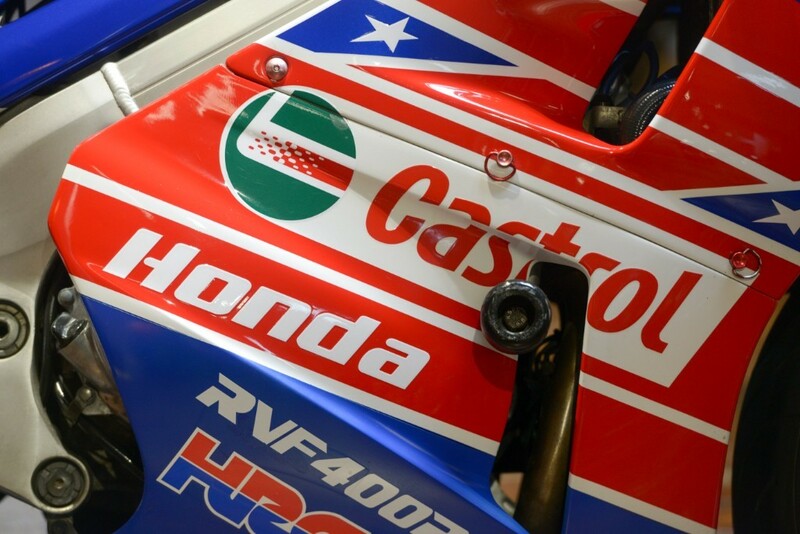 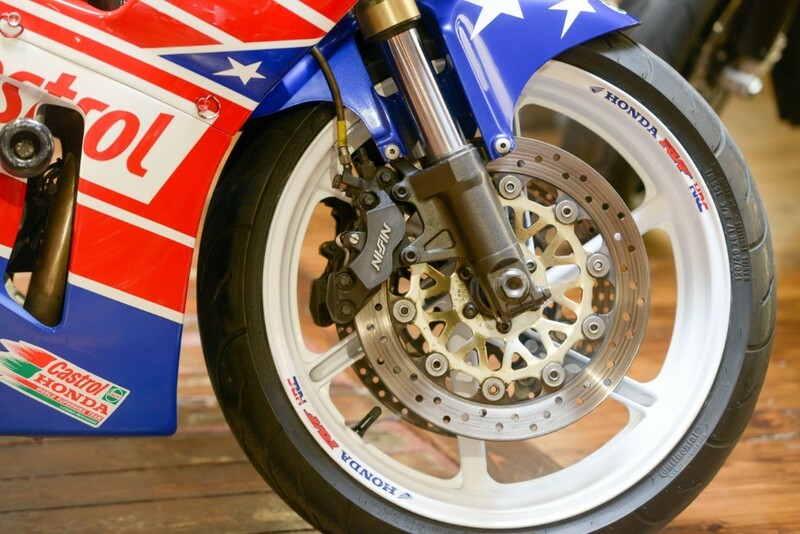 The Honda RVF400R (NC35) was the smaller sibling of RVF750R (RC45) and was manufactured by Honda from 1994 to 1996. 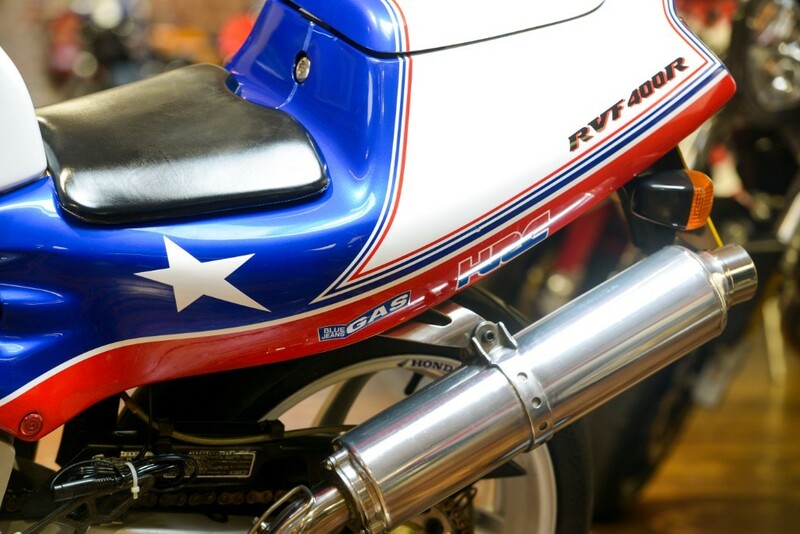 It was powered by a 16 valve double overhead gear driven cam 400 cc 90° V4 four-stroke engine, and was known for its fantastic handling and strong mid range capabilities. 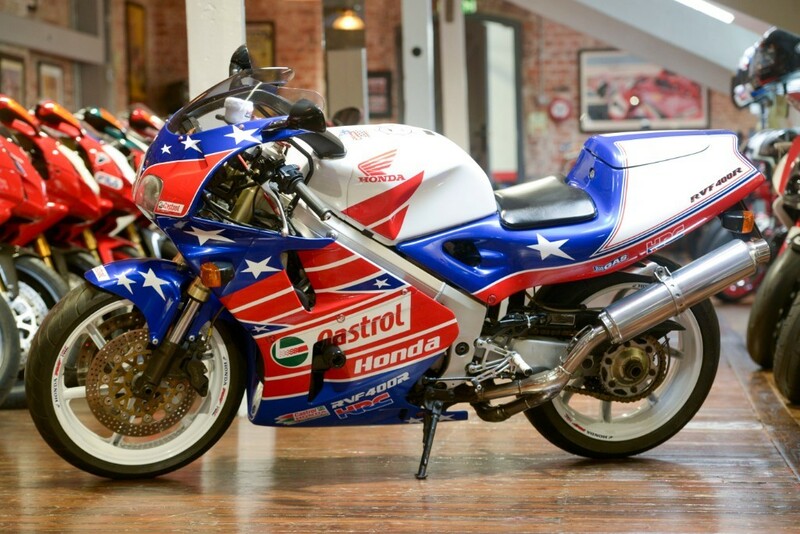 This RVF400R would be a great bike to take out on a sunny day but would also sit nicely in any collection. 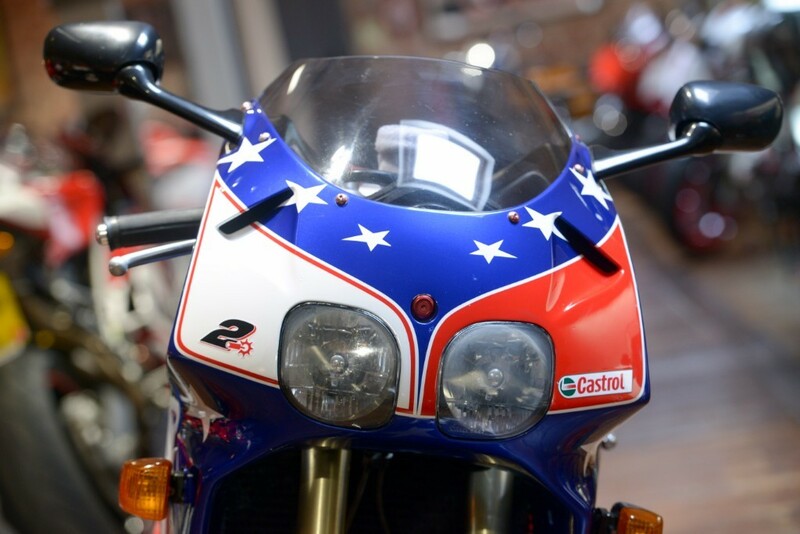 Please do not hesitate to contact should you wish to view or secure this bike with a small deposit. 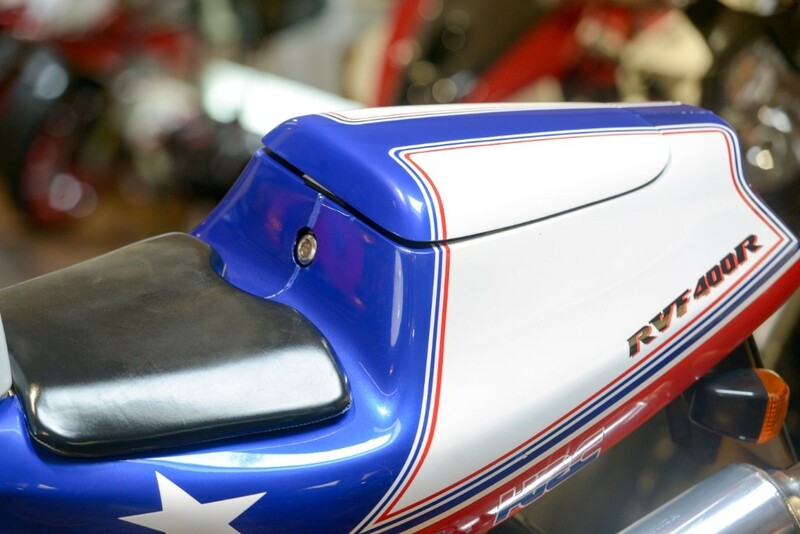 We are able to organise finance and can arrange delivery worldwide.